Naaimzerox has attached this picture to aid in identification. The message is below. Posts: 4 Hello, what kind of mayfly is this? I mean the name with the species. Thank you for your help. I believe this female imago to be of family Heptageniidae. Where is from, and when was it photographed? Posts: 318 I was able to find a couple of papers that list some mayflies for Malaysia and for Borneo. The links are below. 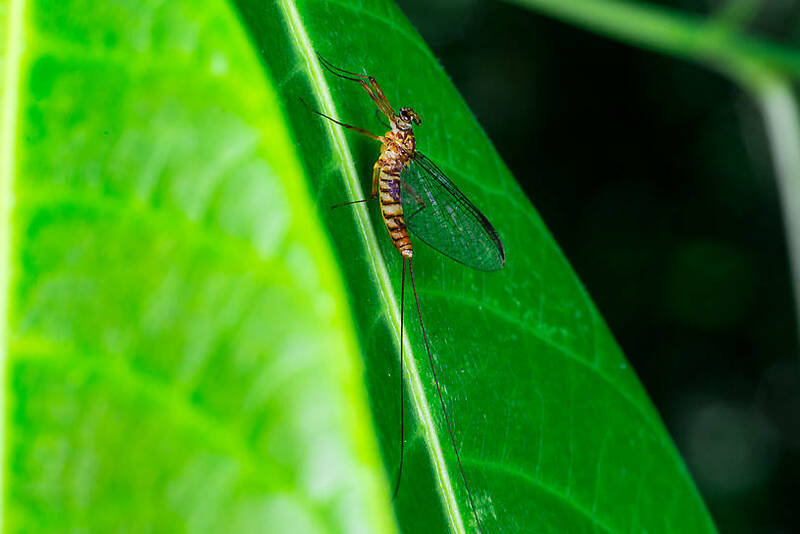 The paper on Malaysian mayflies has a list starting on page 494. 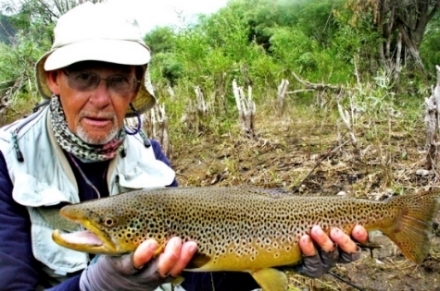 I looked further and found these photos under Thailand mayfly (google search) which look nearly identical to yours. Unfortunately, they do not list the mayfly by name, and as near as I can tell most Thai mayfly keys list nymphs rather than adults. Posts: 4 Thank you for all the information given. I will do more investigation. Any update is highly appreciated. Posts: 4 In your opinion, can it be Electrogena lateralis? Electrogena lateralis is a common, though localised species in Scotland, Wales and the North and South West of England. Nymphs of this species are typically found in riffle areas of rivers and streams, although they can also occasionally be found on the wave-lashed shores of standing waters.